A report in USA Today notes that Roanoke is one of the best metro job markets in 2018. The ranking was produced by Zippia, a job search website, which used data from the Bureau of Labor Statistic to tank the top markets. Rankings are based on based on how much local wages rose, how much unemployment dipped, and the current jobless rate. “These metro areas are home to growing, well-paying jobs,” Chris Kolmar, Zippia’s head of marketing, told USA Today. Roanoke is in good company alongside Blacksburg, Charleston S.C., and Florence S.C. as the only metros on the East Coast to make the list. 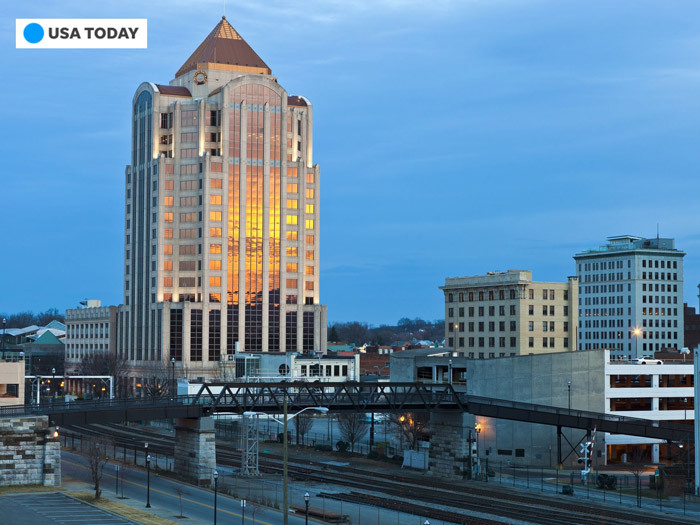 Recruiting talent to the region is something the Roanoke Regional Partnership is focusing on. As part of the Accelerate 2022 plan, the Partnership announced a creation of a dedicated talent attraction program that builds upon the region’s livability and connects with local college students. Want to stay in touch and learn more about the region’s talent hub? Join our Get2KnowNoke Talent Solutions Group on Facebook.